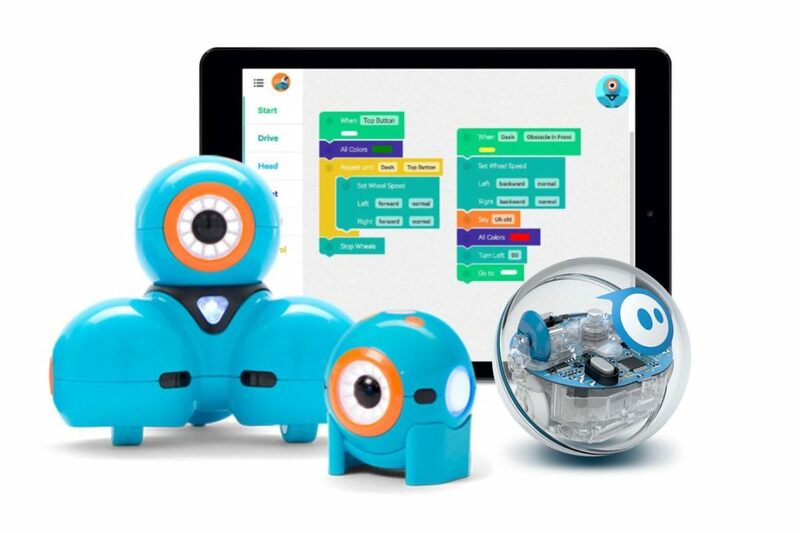 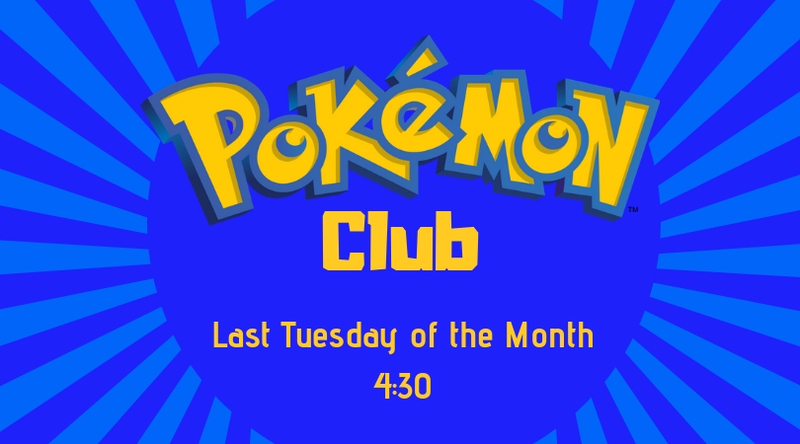 Join us every month to complete challenges with our robots and learn how to code! 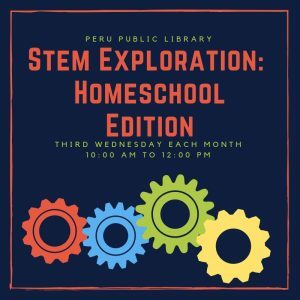 Join other homeschool families for fun STEM activities! We have LEGOS, robots, snap circuits and much more!